Free Original Glazed doughnuts to celebrate the opening of Krispy Kreme's 1000th store! 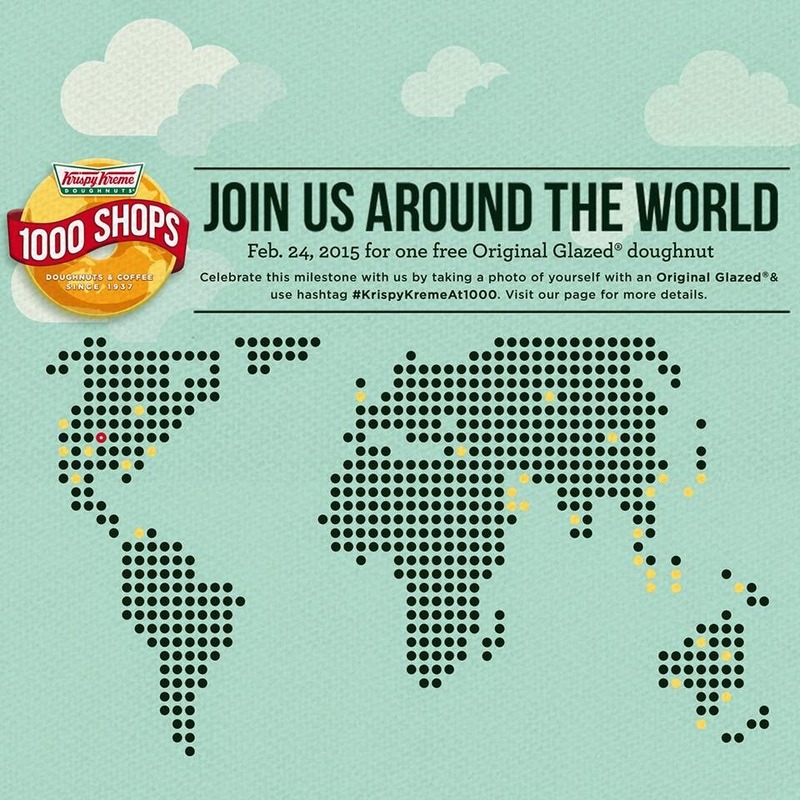 We are so excited to share with you that Krispy Kreme is celebrating its 1,000th global store opening today! Since we know that you are a Krispy Kreme fan, Krispy Kreme is giving away 1,000 doughnuts in participating Krispy Kreme stores today, February 24, 2015! Jack n' Jill new Cream-O Brownie Crunch bite into crisp chocolate goodness! I love doing grocery chores... some of you may hate it, but I just love strolling around with those push carts, doing aisle by aisle until well, I finish the whole supermarket, haha one of my guilty pleasures! So why do I go around supermarkets so much? Well, you might just find something new and interesting to bring home with you! 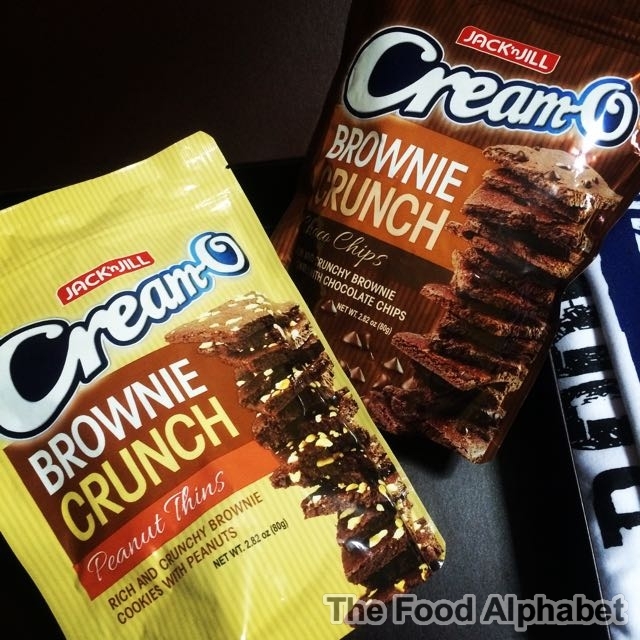 Well, lucky me I just found one, it's Jack n' Jill's new Cream-O Brownie Crunch! Let's get to know Ramen Kagetsu Arashi a little better. 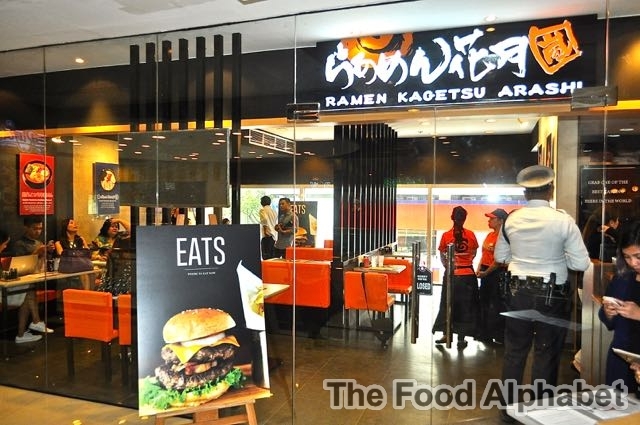 Ramen Kagetsu Arashi opened their first store in Japan in 1992, and has blossomed to more than 250 branches worldwide. 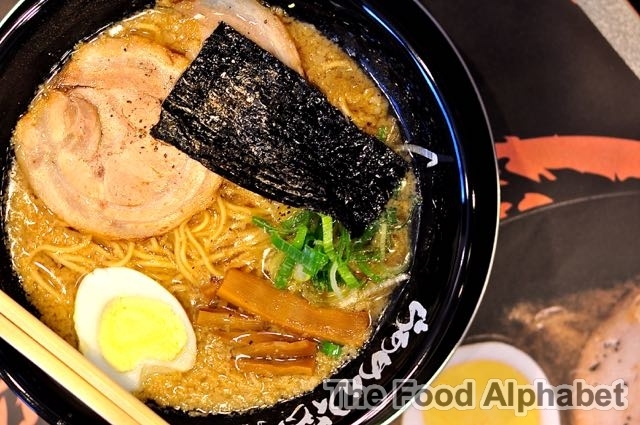 Known for their Garlic Tonkotsu broth, Ramen Kagetsu Arashi has captured the hearts of many ramen lovers and continues to strive to better themselves as one of the best ramen places in Japan. 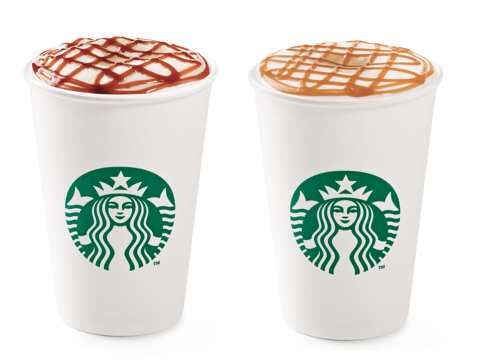 Eats now or never! That is what's becoming of Manila. It is all about where to eat! Manila has seen countless fresh food concepts both local and foreign opening left and right, and there shows no signs of stopping at all. 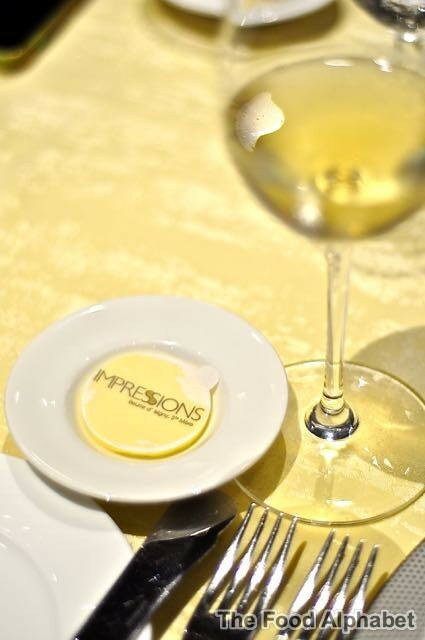 The Philippine market has blossomed to be one of most discerning of tastes which has seen a selection of the finest chefs in the world taking their culinary expertise to the country and letting Filipinos have a share of the best the world has to offer. 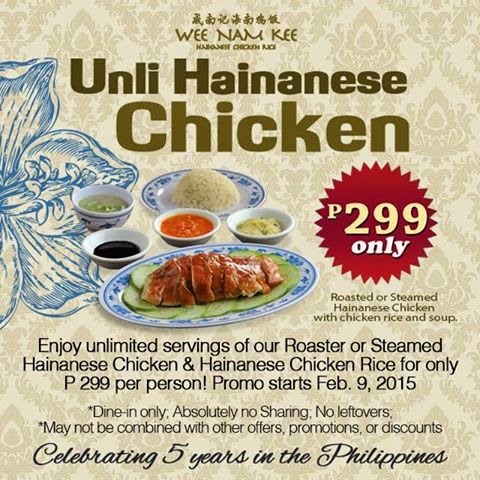 The best thing about it is Filipino consumers is that they not afraid to try something new. 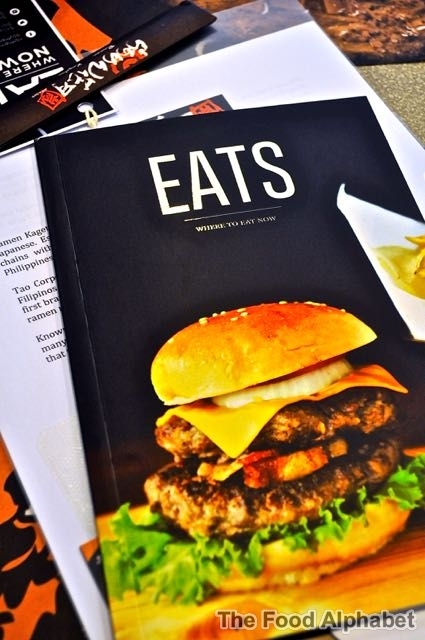 The open-mindedness of food lovers and converted food lovers made the Manila culinary scene very appealing for businessmen in the food industry. 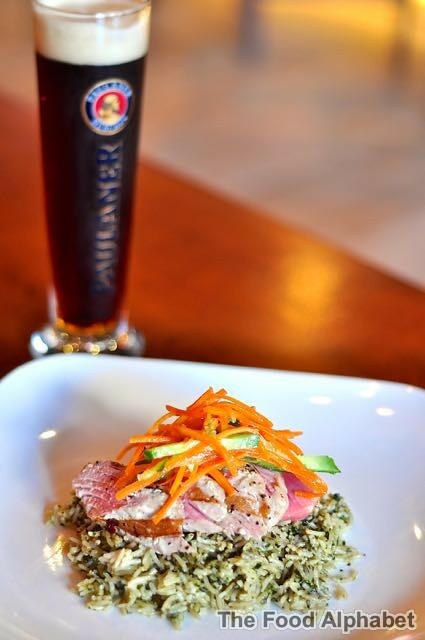 Almost everybody call themselves foodies who not only eat out but are also inspired to experiment and try their luck in the kitchen. Greet the month of love with a bevy of sweet and savory dining options at any of Resorts World Manila’s signature restaurants. 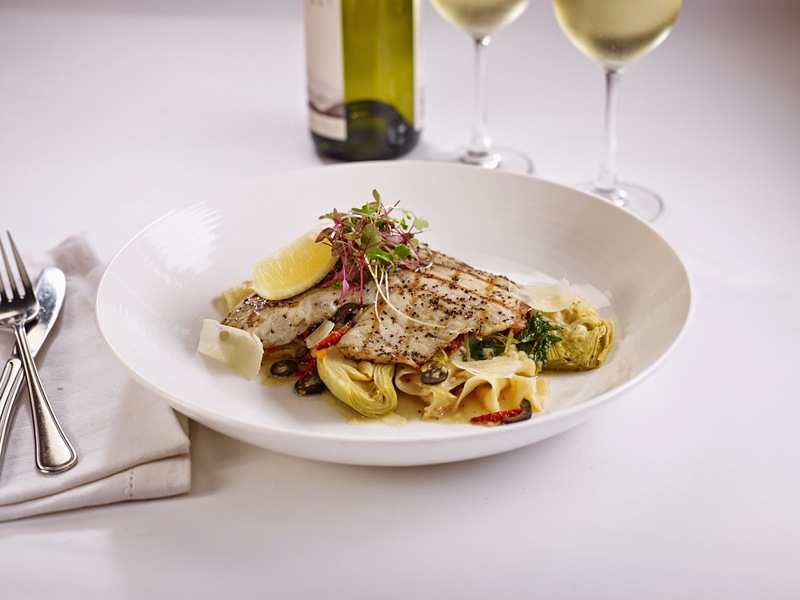 Celebrate Valentine’s Day by satisfying those culinary cravings from the premier lifestyle hub’s fair of international flavors at The Terrace, Impressions, Ginzadon, Victoria Harbour, Mercado, and Café Maxims. 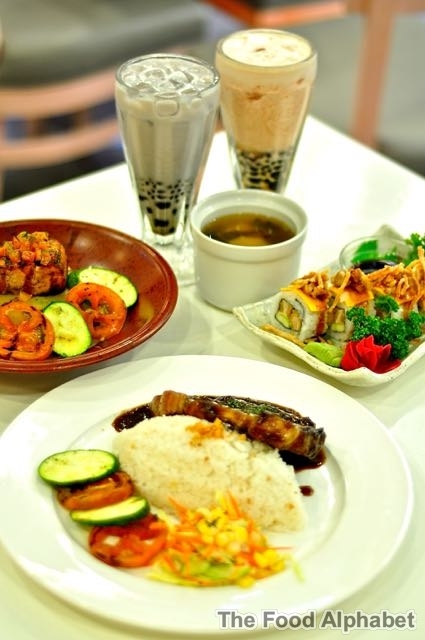 Celebrate Valentine's day with your special someone with the Yoshoku Valentine's Treat only from Tokyo Bubble Tea! Happy Heart's day everyone! As the whole world celebrates this special day with their soul mate, their lover, their partner in life, nothing makes this day more memorable than spending time with your special someone. It is not about the flowers or chocolates that make it a Valentine's day for us, but instead it's the gift of time, spending it with each other over a meal, and enjoying every second together while it lasts, with every Tokyo Bubble Tea fan in mind... comes TBT's Yoshoku Valentine's Treat just for you. 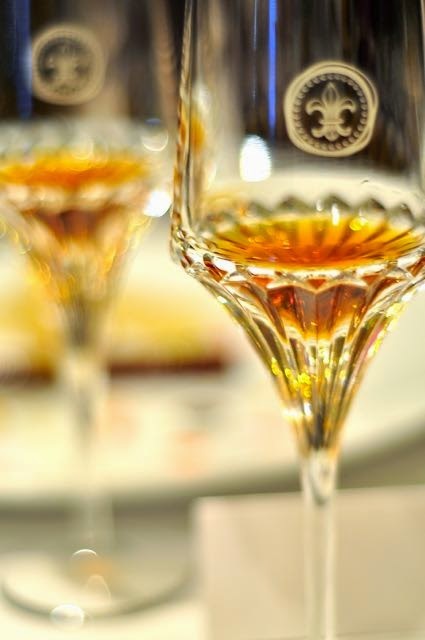 A cognac that will change your life might just be at your fingertips and you don't even know it. That's right! A chosen few wine aficionados have had the privilege of owning one extremely rare LOUIS XIII, and you might just be the one we are looking for. Give the gift of Villa del Conte on Valentine's Day! 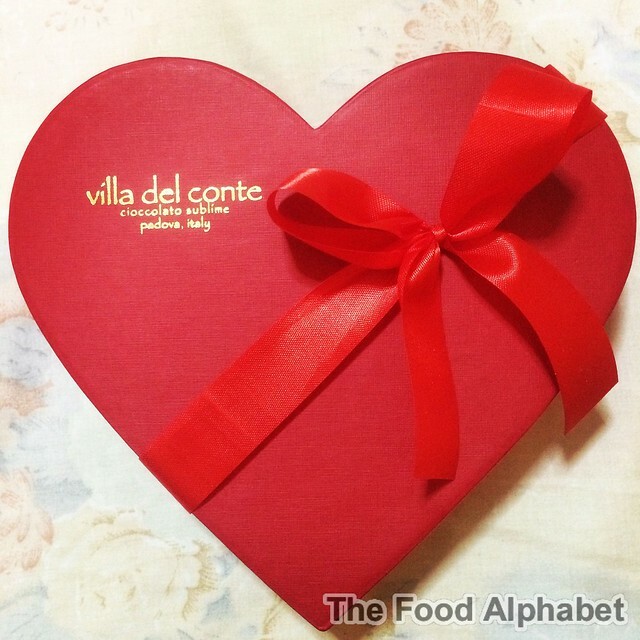 Celebrate love this Valentine’s Day with a charming heart-shaped box of artisanal chocolates from Villa del Conte. The Villa del Conte Amore Gift Box has 200g of luscious praline balls such as macadamia, salted caramel and torrone to make such a wonderful celebration even sweeter. Vikings buffet at SM Jazz Mall... my new buffet heaven! 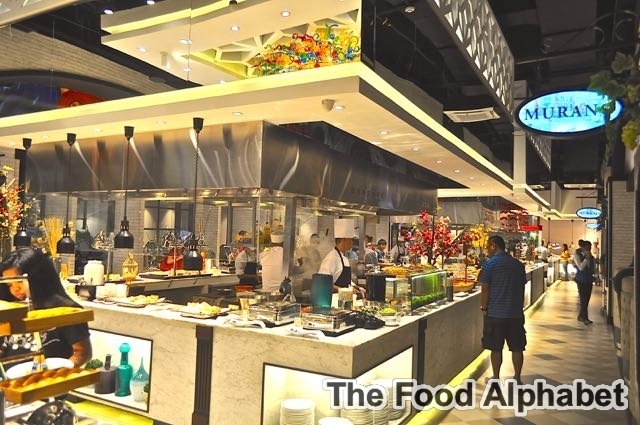 And we're here at Vikings SM Jazz Mall in the heart of Makati, yes we have all heard it, Vikings is now the best and fastest growing international buffet chain in the country today, and yes it is indeed a fact! 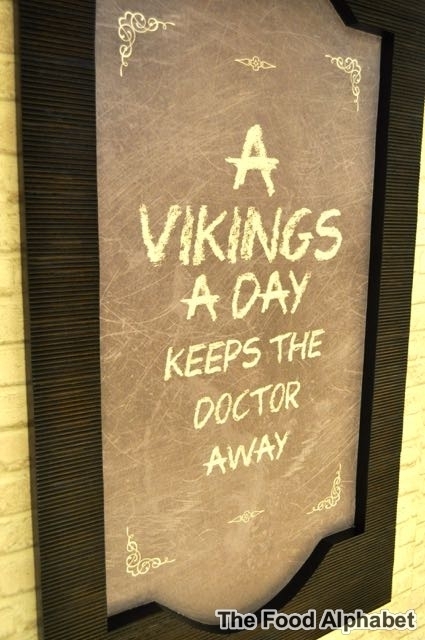 Vikings recently opened in two locations, one of which is the SM BF Paranaque branch and another in SM Jazz Mall in Makati, both of which are astoundingly magnificent! The passion and flair that Italians are known for are evident, not only in their culture and the arts, but in their cuisine as well. 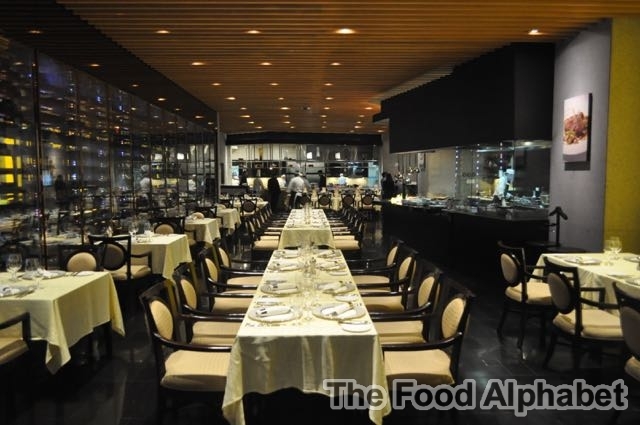 Antipastos and primos lovingly tease the palate; secondos are savory, they immediately satisfy while dolces are decadent, you could not afford to miss a mouthful.